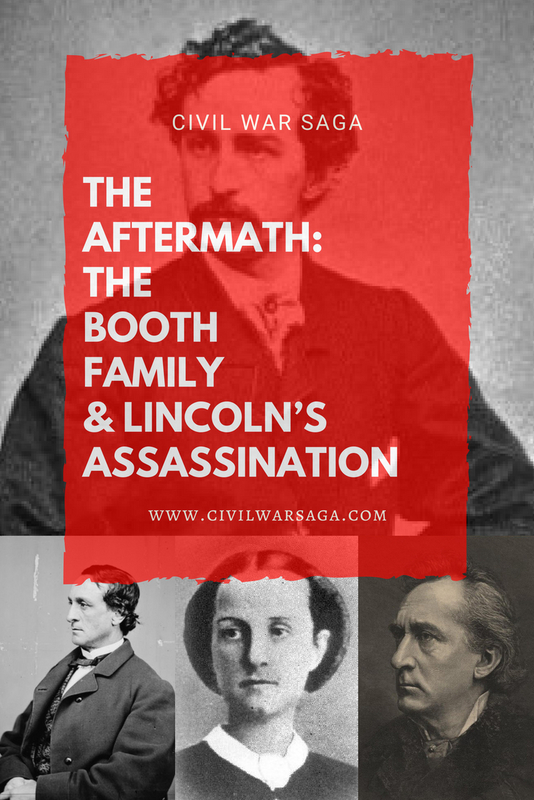 In the aftermath of Abraham Lincoln‘s assassination, federal officials swarmed the immediate family of John Wilkes Booth. The War Department believed the assassination was a part of a national conspiracy and they were determined to uncover everyone involved. John Wilkes Booth, who had no children or wife of his own, was from a large family of famous theater actors in Maryland and law enforcement wasted no time rounding them up. 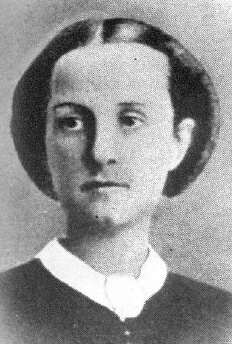 According to the book Manhunt: the 12-Day Chase for Lincoln’s Killer, Booth’s sister Asia caught the attention of the police after it was revealed that she had a manifesto that was written by John Wilkes Booth describing his early plan to kidnap the president. Asia claimed she never read the manifesto, which was written on a letter and enclosed in an envelope, until after the assassination. Police arrested Asia and her husband, believing that the possession of the manifesto implicated them in the crime. When police then discovered numerous letters between John Wilkes and his eldest brother Junius Booth Jr., he was also arrested and, on April 25, was sent to Washington’s Old Capital Prison to be held with the other Lincoln conspirators. Clarke and Junius Booth Jr. were imprisoned for months, along with John Wilkes friend John T. Ford and his agent Matthew Canning, in Washington. The other family members, including Asia, who was pregnant at the time, were placed under house arrest in Philadelphia. U.S. Marshals searched Edwin and his belongings but when they found nothing incriminating they gave him permission to leave Boston and return to his home in New York City on April 17. Once in New York, Edwin found himself swamped by piles of hate mail and death threats, according to the book My Thoughts Be Bloody. After Clarke was released from prison, he was embarrassed by his connection the Booth family and demanded a divorce, but Asia refused. In an attempt to redeem the family name and rebuke the many rumors and lies surrounding them, Asia wrote many biographies about her family, including her brother John Wilkes. Asia and her husband later moved to England, never to return to the United States. Even after the house arrest order was lifted, most of the family were ashamed and remained in seclusion. 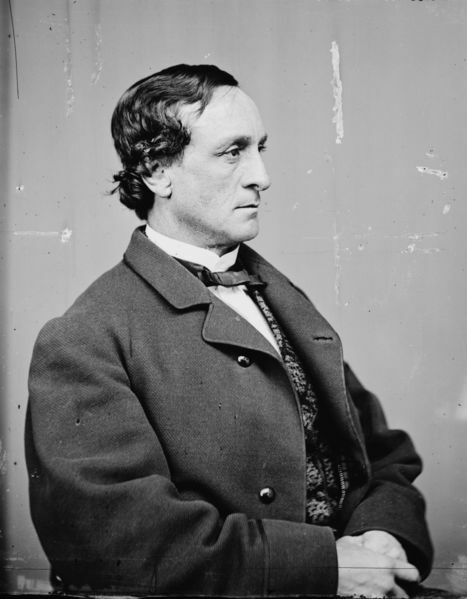 In January of 1866, Edwin purchased the Boston Theater’s lease and made the decision to return to the stage and resume his acting career. On opening night in September of that year, audiences gave Edwin a two-minute standing ovation when he appeared on the stage. With Edwin’s success and positive reception, Junius was persuaded to follow Edwin to Boston to serve as his stage manager. Edwin continued acting for the remainder of his life, although he never mentioned Abraham Lincoln’s name again and avoided Washington D.C. for the rest of his life, living primarily in Boston and New York City.